Established late in 2018, the Savvy Support Fund was created to help support and educate shop owners. 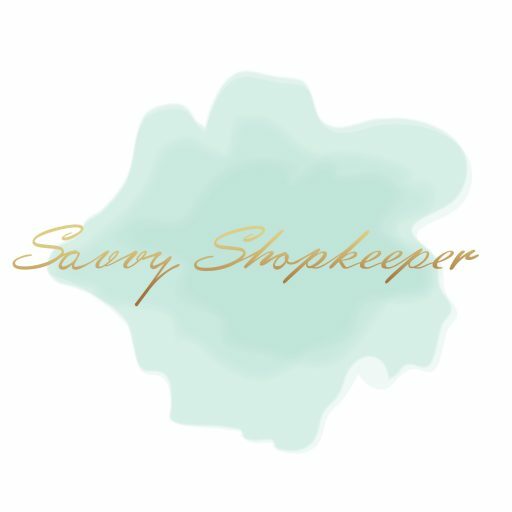 5% of all sales from the Savvy Shopkeeper online shop along with contributions from other products and donations help contribute to the fund. The Savvy Support Fund is dedicated to helping a variety of shop owners – from makers with online shops to brick & mortar store owners. All contributions are used to help shop owners learn and succeed in their businesses. The fund is used to help host events, pay for tickets to conferences or workshops, or to create a beautiful learning experience that helps shop owners flourish. If you would like to support the Fund by purchasing products made by makers that are specifically designed to support the fund, please click here. Each item is designated as a “Savvy Support Fund Item”. If you would like to support the Fund by offering a one-time donation, please click on the button below. 100% of all donations go directly to the Savvy Support Fund.